Remember Project Brazil, that huge mod for Fallout: New Vegas? Yes, it started development in 2013 (or 2009, if you include the Fallout 3 work) and no, it’s still not finished, but the good news is it looks like completion isn’t far off. Oh, and it’s been renamed New California, too. As reported by Rock Paper Shotgun, the huge mod – aiming to bring a new story, maps, cast, and “5000 lines of professional-quality dialog” – kicked off many years ago, before Fallout: New Vegas was even a thing. Now, in a new update on ModDB, it seems the team is almost there. Hoping for something a little more modern? 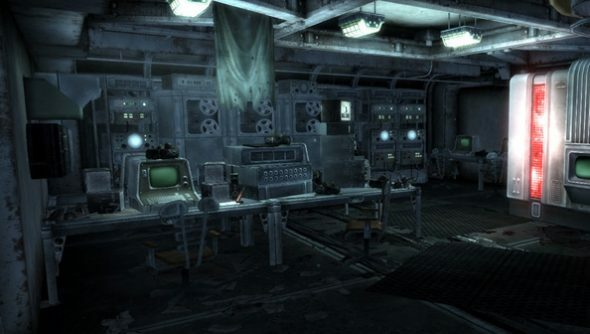 Here’s the best Fallout 4 mods we could find. Just in case you’re confused why the name’s switched from Brazil to California, project leader Brandan Lee’s here to put you straight. As for when we’ll be able to lay our hands on it?